Experiencing Father's Embrace shows you how you can personally feel God's loving and comforting embrace and points out areas that may be hindering you from experiencing a more intimate relationship with your creator. Jack Frost, ministry leader and teacher, reveals the love that God has for each of his children. His love is not doled out by age, race, gender, politics, or denomination - his embrace is for all. 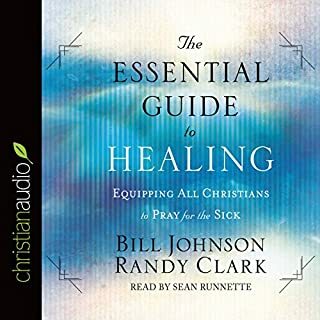 The author offers many ways to bring both new and seasoned believers closer to him. If you are not walking in the miraculous, you're living far below your birthright! 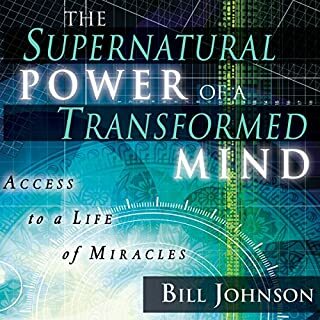 By laying a carefully constructed biblical foundation for walking in the supernatural power of God, When Heaven Invades Earth provides all the equipment you need to experience miracles every day. And now including a 40 day devotional, Celebrating 10 Earth Changing Years! This is a great book. But it is missing chapter 4 the chapter on faith which is a very important chapter. Great book but chapter 4 was not included. Not sure why... Chapter 4 is a great chapter. I've read a lot of books on the Christian faith. This one is different from all of the others. 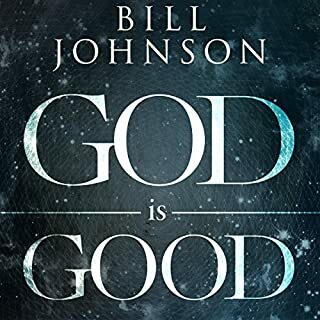 Bill Johnson does a fantastic job of highlighting what's most important about our faith. Fulfilling the great commission and bringing heaven to earth. Listened to it twice. We are in a generation that wants proof of the power of Jesus Christ. It is time that the church reflect Jesus Powerful Love by the Gifts of the Spirit. I would recommend this book to anyone that desires to plunge by faith in the sea of the goodness of God. Mind transforming. I believe this book is a necessity for all people especially those that already believe in God. God is good, alive and real! What is written in the Bible is true! - All the instruction on signs, miracles, healings and any kind of wonder is applicable for today! It has rekindled my passion, fire, hope and believe in our magnificent and loving God and heavenly Father! 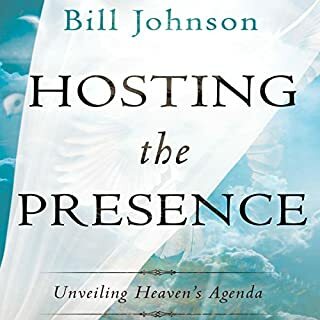 I liked the inclusion of personal experiences & testimonies, as well as the many scripture references and quotations to validate and direct what is being said. Wonderful and so needed to renew our minds (Rom12:2) as well as getting us back to being not cold or lukewarm, but passionately on fire for God. Expectant for Heaven to invade my world more and more! 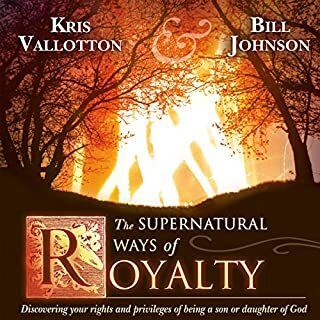 Bill Johnson is a great and brilliant teacher. The prophecies he brings of healing's are encouraging and outstanding. Every time I read this book, God began to manifest himself in the form of gold dust. I now know what is true and I will begin to pursue him with reckless abandon. This was a great, exciting and an encouraging read! 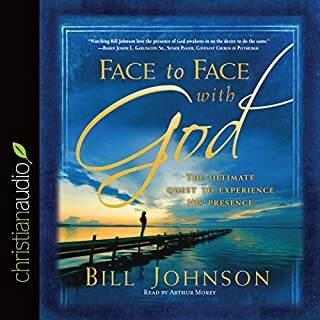 many thanks for sharing this book, Excellent Narration, info was precise and Faith Building, Awesome, Time to Wake up and Step Up to do as we were told by Jesus to do. Highly recommended . a Must Read for Every Christian. 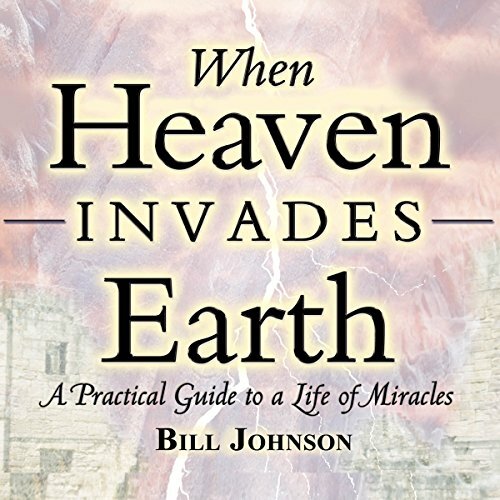 Where does When Heaven Invades Earth Expanded Edition rank among all the audiobooks you’ve listened to so far? Answers to questions I have had for years. Which character – as performed by Ron Howard – was your favorite? This is a non-fiction about Christians manifesting the power of God and Christian fallacies being corrected. This book brought me joy and hope. This teaching is changing my and my husbands life. We are teaching it to our congregation and applying it to our lives. It's just what it says "practical"
This made me look at scriptures I knew well from a different perspective and change from a defence point of view to a loving offence. Thank you. Completely life changing book highly recommend for anyone wanting to live a life in the ministry style of Jesus!!!!! loved this book. was so powerful hearing the testimonies and for revaluation on the kingdom.